Bacancy Technology has became synonym of PHP application development. We are here to let the world know about your business through the medium of website. In deed, we put our whole effort to realize others that you are best among all. We are here with plenty range of LAMP, PHP web development services. Number of companies have been satisfied with our service, not only in India but around the world. We have started our journey by creating innovative website and now we possess a high pick in PHP application too. Why Should You Opt For Bacancy Technology? 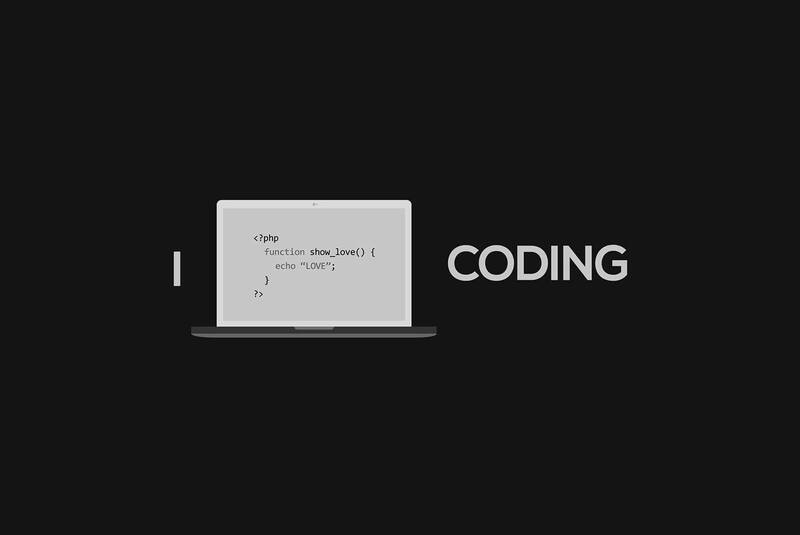 A hard working team of PHP developer with creativity in their soul. 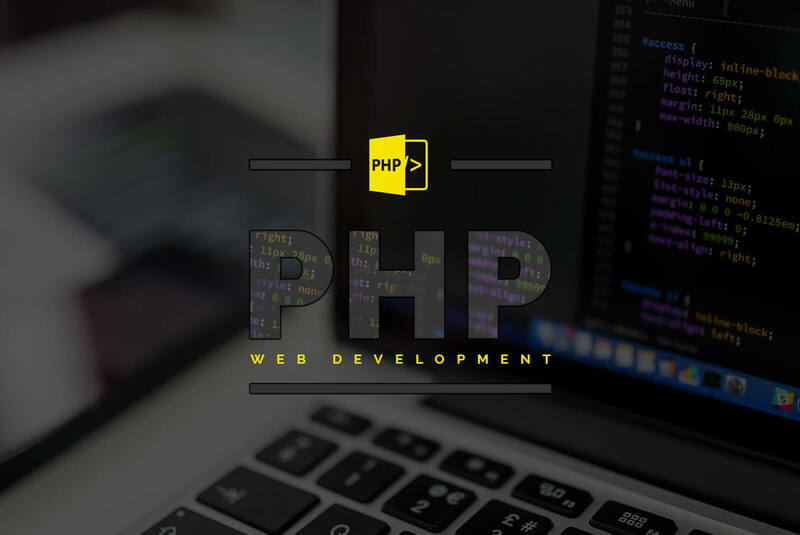 We Provide In Relevance Of Php Development. For over 6 years we have delivered more than 900+ projects for 650+ customers worldwide. VouchedIn is a premier online resource for customized matchmaking of professionals and employers. The purpose of this platform is to provide a better way to directly connect temporary contractors and employers; allowing contractors to take control of their career by earning their value, and employers to save money by contracting higher quality, fully skilled talent, reducing turnover and ensuring a team meets budgets and deadlines. VouchedIn is providing a market-driven tool that increases the bargaining power of contractors and employers alike. Low Impact Living makes available a range of household, personal and gardening products to help you reduce the impact of everyday living on the environment. At Low Impact Living the company aims to provide cost effective, high quality, low impact products so you can maintain lifestyle convenience while lowering your environmental impact – feel good without compromising convenience and quality, All with the convenience of online ordering and fast delivery. Pupkus Australia is one of the leading pet supplies online store in Australia. It is a wholesaler servicing grooming salons, mobile groomers, vets, training organization, breeders and dog clubs. The company is dedicated to providing the highest quality products to the local and international market. J.C. Smith Inc. is a New York based, DBE/WBE certified family owned construction supply operations company. The company continue to grow offering services to heavy highway construction, landscaping, municipal, concrete and building supply contractors. At present, the company is providing a broad selection of construction supplies and equipment and also takes pride in providing expert advice, estimating, equipment parts, repair and rental as well as in-house custom design and stock DOT sign shop. The association is a civil, non-profit, independent, and non-partial organization that works for the rehabilitation of children and adults with physical and intellectual disabilities enabling them to cope with their daily living as well as their futures. Fonbin messenger is the new and an innovating instant worldwide messaging application. This application is available on both platforms, IOS as well as Android. Fonbin allows its users to send and receive messages, photos and more over the Internet at no cost. Using this application, you can also make free video and voice calls – one to one as well as with a group! Fonbin has been designed with a special focus on phenomenal speed and security. Fonbin brings you cool UI and lets you share a text note as well as a file with your instant messaging buddies! Paul’s Poultry is a family owned business supplying chicken and other poultry products, such as beef, lamb and pork products and smallgoods for over 30 years. The company is backed up by HACCP quality management system and ensure to offer supreme customer service. Paul's Poultry is proud to be the main distributor for La Ionica Poultry and Lilydale Free Range Chickens at competitive price and at the highest quality. Nova Communications is Canada's number one online Motorola two-way radio dealer and the largest communications systems integrator in Atlantic Canada. The company is a proud to have long-term relationships with suppliers such as Motorola Solutions, Cisco and Cambium Networks, all leaders in the wireless industry. Nova Communications has more than 30 staff services within a wide variety of corporate and government customers within the public safety, energy, transportation, construction and manufacturing sectors.